Day 44: things don’t happen overnight so just keep going… you’ll get there in the end. | plus est en vous | my 366 day project. 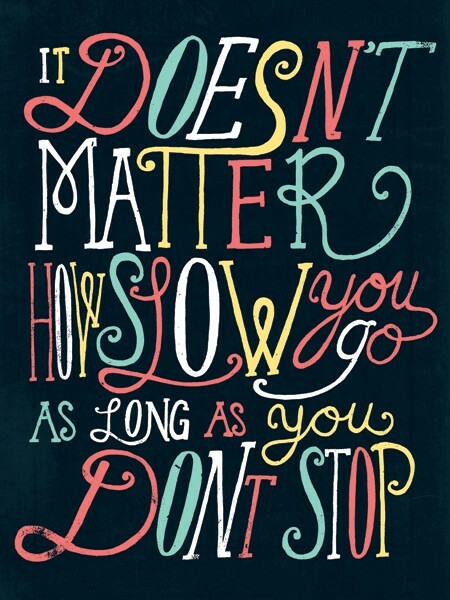 Day 44: things don’t happen overnight so just keep going… you’ll get there in the end.